In Florida, a person can be charged with burglary when he or she enters into a house, car, business, or any other building without permission and with the intent to commit a crime inside. Burglary can be anywhere from a third degree felony, punishable by up to 5 years in prison, and up to a life felony. The severity of the charges varies based upon the location of the burglary (house, car, store, etc. ), whether the burglary involved a firearm or other weapon, and whether any person was allegedly battered or assaulted during the burglary. The State does not have to show that anything was stolen or that the person broke in to gain access in order to charge a person with burglary under Florida law. 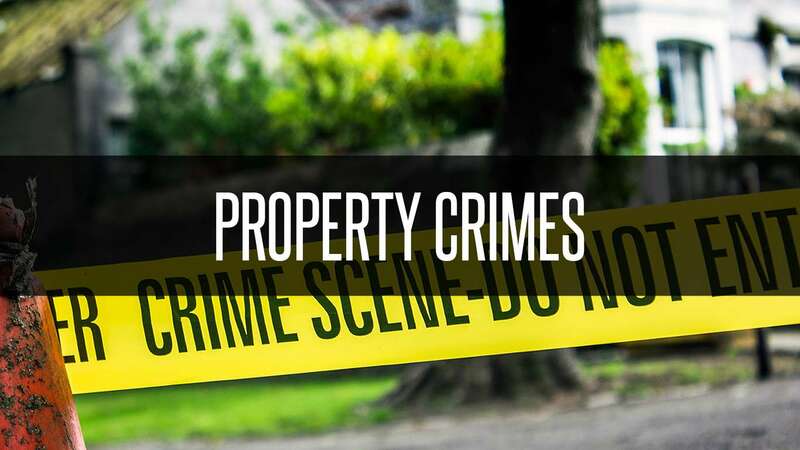 However, if the State cannot show that the person had the intention to commit a crime inside, the person may only be charged with Trespassing, which is typically a second degree misdemeanor. This is why not everyone who is arrested for Burglary is charged with Burglary. WHAT DOES THE FLORIDA STATUTES SAY?